Are crooked teeth crushing your confidence? Skip the uncomfortable metal braces and give Invisalign a try! This fast-acting, "invisible" system can improve your smile in about a year. Misaligned teeth can make anyone feel self-conscious, which is why braces are typically recommended for children and teens. But what happens when an adult wants to improve crooked teeth?With Invisalign, you won’t have to make any big changes in your life while you work towards a perfect smile. Dr. Gurley’s patients have seen great success with the way these clear aligners feel, look, and work. Invisalign is the invisible braces option. They consist of a series of see-through removable aligners made of strong medical-grade plastic that is comfortable when worn. They are custom-fit to your teeth so that you will see results quickly. Dr. Gurley will use 3D computer technology to create a plan to move your teeth into their perfect positions. He will have several sets of aligners created, one for each step of the plan. Every six weeks, you’ll meet with Dr. Gurley to pick up your new set of aligners as your teeth begin to shift..
At home, you will switch to your next set of aligners every two weeks to ensure you’re making progress. You will remove the aligners to eat and clean your teeth, but will need to wear them for a total of 22 hours out of 24. After an average of just one year, most patients are thrilled with their new, straight smile. It’s clear. Invisalign invisible aligners are not noticeable like bulky metal braces are. No one will notice that you are straightening your teeth. It’s comfortable. You will not have to carry around wax when you wear Invisalign. The smooth plastic will not irritate the inside of your mouth. It’s removable. You can remove your aligners and enjoy your favorite foods—even the ones that would be off-limits with traditional metal braces. It offers real results. Invisalign will give you the same incredible results that traditional braces would. Your entire look will be enhanced when you have a gorgeous, straight smile. 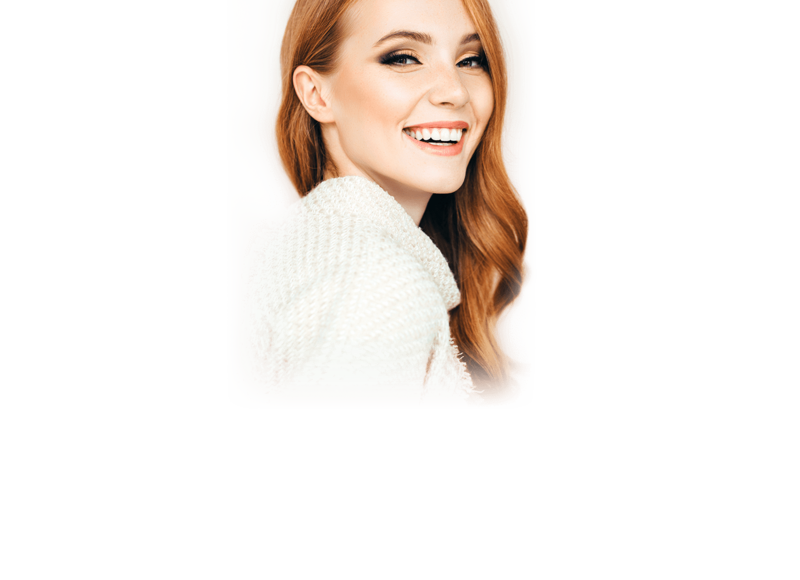 You don’t have to wait to start improving your bite and appearance with a little help from Dr. Gurley and the North Atlanta Aesthetic Dentistry team in Alpharetta, GA.
Dr. Gurley is highly skilled and always on the leading edge of technology. With his caring manner and and his superb skills he will get you the results you are looking for transforming your smile forever.